"Good business is where you find it"
Who are the Independent Pilots Consortium? 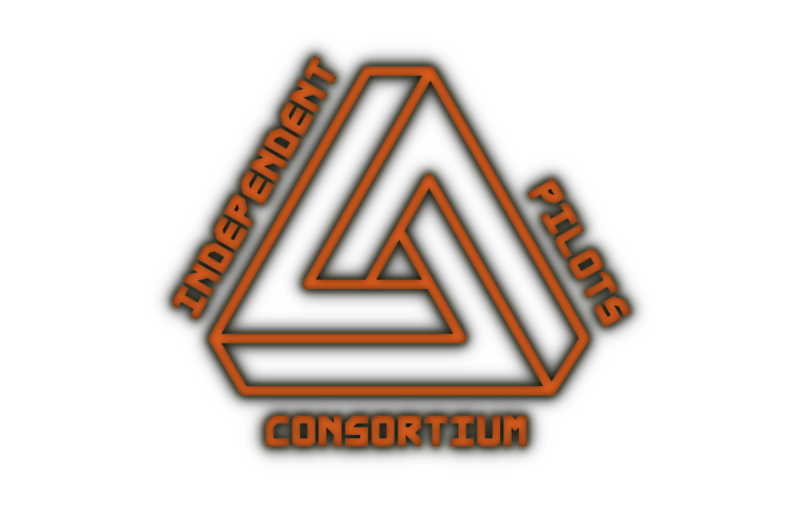 The Independent Pilots Consortium is a private military organisation that prides itself in helping anyone that requires it while also maintaining peace and order in the systems that are under IPC protection. Joining is simple, sign up and follow the instructions on our Enjin page and one of our senior Commanders will get in touch. 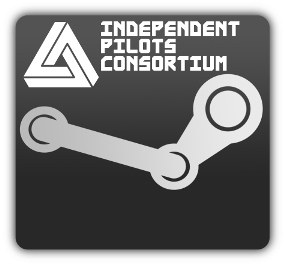 What does the Independent Pilots Consortium do? Our military operations include; protecting traders and miners from pirates as well defending independent systems from hostile incursions. The IPC will discuss co-operative action with other groups and engage in defending systems from unwanted expansions or assist fellow aligned groups to increase their influence and/or sphere of system control. The IPC also has a dedicated Background Simulation (BGS) specialist team who undertake expansion and maintenance of the IPCs home systems and sector. These include ensuring the healthy development of our independent, individual systems and continuing the expansion of the IPC through the local cluster. Increasing the credit balance of our clients and Commanders via calculating and maximising trade profit and access to highly profitable trade runs in conjunction with our coalition groups. We can offer mediation services between other organisations as well as diffusing high tension situations. The IPC hosts a wide variety of different commanders with a wide range of interests. We encourage to production of videos and other media and run a centralised YouTube channel where our commanders can have their videos linked to gain increased exposure. Check out our YouTube channels clicking the icons below. Our Commanders are fully supported in PvP engagements and operations are ongoing 24/7 as well as through Background Simulation (BGS) activities. Role Play and video recording sessions are planned as well as fun and relaxing sessions such as canyon races on planetary surfaces in SRVs and Eagles, demolition derby in sidewinders, PvP friendly duels / training or Hauler Squadron vs Type 9. We welcome involvement in the senior commander's IPC "Fly With Me" YouTube series. The IPC hosts players from around the world and through many different time zones. Primarily communicating through our dedicated TeamSpeak server with one another as well as our Discord server where we are linked into the other major aligned player groups and can quickly hear of and respond to troubles throughout the bubble. As one of the oldest, first introduced and most longstanding player groups in Elite: Dangerous, the IPC has a wide network of contacts throughout the galaxy. If you are interested in becoming a member of the IPC we would gladly consider your application. We are happy to chat and fly with you in game and you may have already worked with us or seen us at the regular Community Goal systems. Whether your interests are primarily PvP based or BGS / PvE based there is plenty of activity through both to keep one engaged. - Willingness to swap between PvP and BGS work as requirements dictate dependant on the IPCs current expansions / system war status. If you want to be a part of the IPC drop us a line through any communication channel or feel free to add our senior commanders in game for a chat. IPC STEAM Group - Click the icon below.